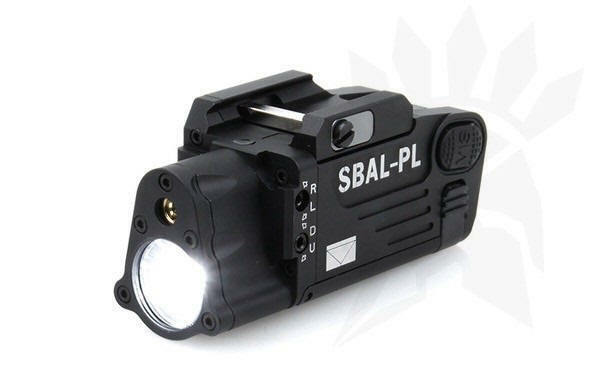 The SBAL-PL combines a battlefield proven Green LASER Aiming Module with a new, High Output, 500-lumen LED White Light illuminator for rapid target acquisition and aiming. 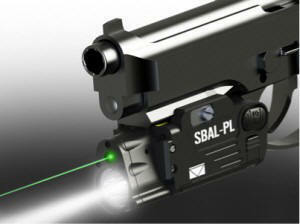 The SBAL-PL’s low-parallax allows the operator to minimize the differential between POA (Point-of-Aim) and POI (Point-of-Impact) for increased accuracy at varying ranges. 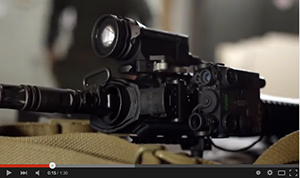 For maximum flexibility, the SBAL-PL allows the operator to either aim independently or aim and illuminate simultaneously, all with the quick tap of a button. 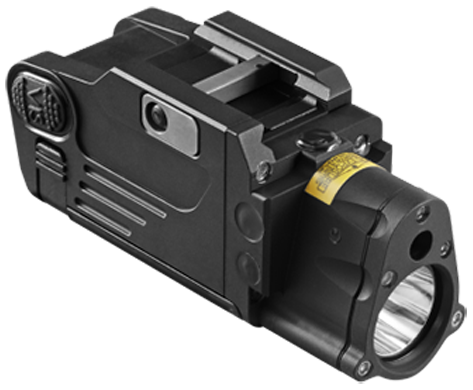 The SBAL-PL is designed for quick mounting onto mid to large frame pistols with an integrated adjustable butterfly mount. 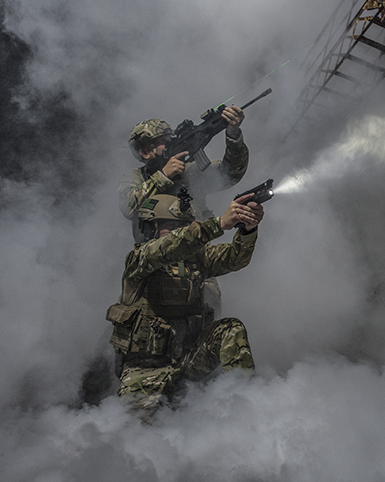 Housed in a rugged, waterproof aircraft aluminum 6061-T6 / MIL-SPEC Type III Hardcoat anodized case, the SBAL-PL delivers long battery life and easy-of-use in a compact 4.6 oz. 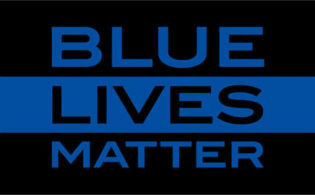 package. 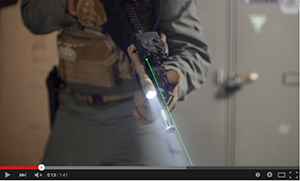 The DBAL-PL is Laser Devices newest civilian legal product—available for everyone to purchase. 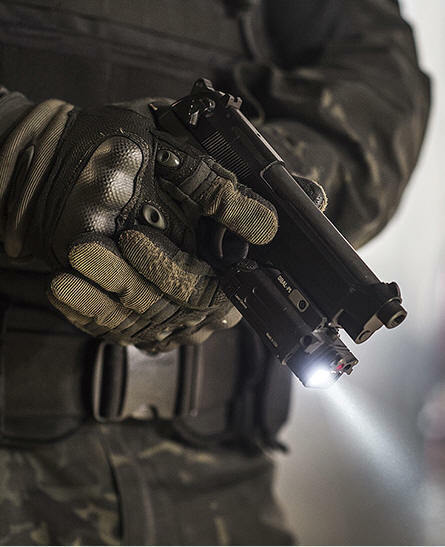 This rugged, compact device makes your pistol an equal to the carbine in aiming and lighting capabilities and allows the pistol to be a usable tool in conjunction with night vision devices. 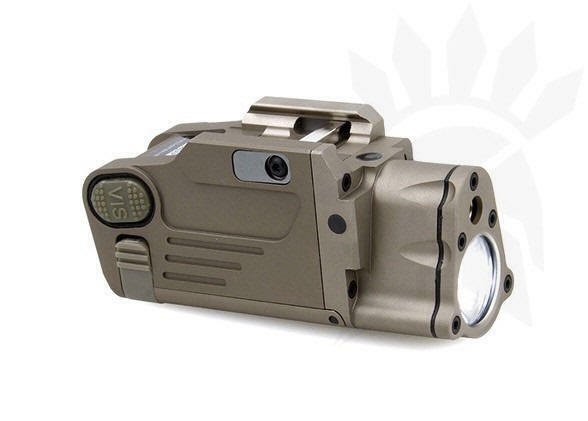 The DBAL-PL features two operational modes—Visible mode: 400 lumen white light and choice of 5mW Red or Green LASER; IR mode: Class 1 IR LASER with fully adjustable Windage and Elevation. 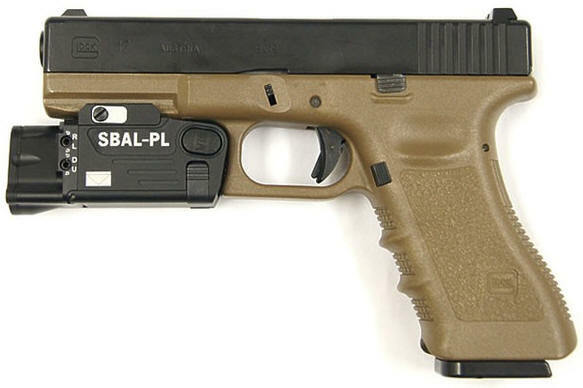 The DBAL-PL mounts to standard pistol rails or M1913 rail systems using a fully adjustable mounting interface for zero retention on any rail and a quick release battery compartment allows for battery changes on the fly while mounted. 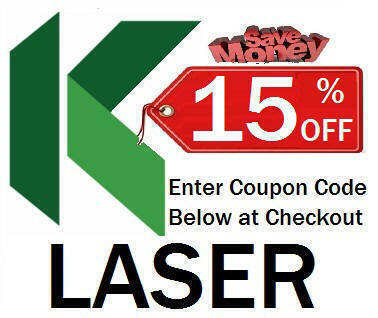 Illuminator (<50mW). 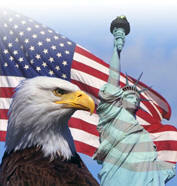 Black (Restricted to LE/Mil only) Contact Steiner directly for quote and availability.